At Print Source 1, we are experienced experts in political and election printing and mailing. 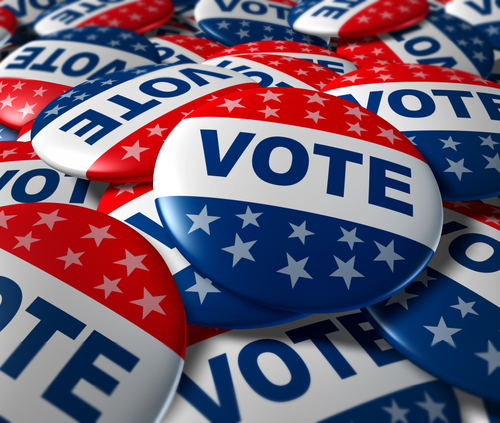 Our firm offers candidates for public office, ballot initiatives and lobbying organizations a unique blend of expertise, technology and services that will ensure the success of your campaign. Give us an opportunity to earn your business. Request a FREE quote on your next color copy project and find out why we’ve set the standard of excellence in printing since 1989.